Growth in Indian startups ecosystem has no doubt attracted the interests of investors and entrepreneurial mind from the within country and abroad. The development in this sector is now also getting eyeballs from one of the world’s largest Internet economies - Mainland China. With Alibaba making the first move through its investments in Indian Internet firms, Chinese venture investors & angels have become sure of the opportunities, the Indian Startup sector offers. They have witnessed an exponential & disruptive growth of Internet economy in China over the last decade, and now a similar expectation is bringing them to India. 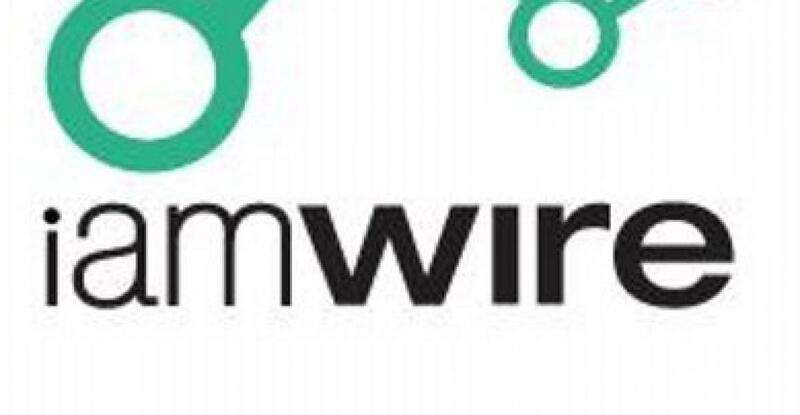 iamWire, started in 2011 as a groundbreaker in digital & informative content for eCommerce industry in India, and soon expanded its content coverage across Startups, Technology, Mobile, Internet, Investment space, has now got the likes of group of investors from China, who have acquired a minority stake in Growthword Digital Private Limited, the holding company of iamWire. The round is led by Beijing based, Tao Li, Founder & CEO, APUS Group; Li Jian, Founder & CEO, Draphant Consultants; and other investors including, Nitin Garg, Saurabh Agarwal and Mohit Gupta, Directors in a Delhi based Corporate Firm - Coinmen Consulting. Li Jian, Founder of Draphant Consultant, helps Chinese Angels & HNIs to invest in Indian Startups, and now will leverage the reach & market awareness of iamWire. The company plans to use the raised capital in building scalable technology, helpful for startup founders, part of the funds will also be utilized to innovate on content to further grow the community. iamWire envisions the creation of a singular platform for startup founders to impart awareness, knowledge, fund raising support, product/services selection tools. It plans to scale the existing features & roll out more features and services in the future, to render a seamless experience to its professionals reader base across emerging Internet economies in the world. The company is also in talks to raise Series A round of investment by October. Speaking on the market opportunity, Abhinav Dinesh, Co-Founder & CEO, iamWire said, “Witnessing the rise of cross geography transactions among either investor-to-startup or startup-to-vendor in the Internet Space, we believe iamWire can play a major role to bring together all the key stakeholders in Technology Space. Our vision is to help professionals understand and adopt technology innovation to its core to achieve scale in their respective businesses and careers”. Headquartered in Gurgaon, India, Growthword Digital Private Limited was founded by Abhinav Dinesh & Sugandh Dhawan in March 2015. Previously, iamWire was incubated by Wirefoot India Technology Private Limited, a technology consulting & incubating firm, established in 2007. Other portfolio companies of Wirefoot include, Hotify (a personalized news curation app) and Comezzo (an end-to-end content marketing & native ad-tech company). iamWire is currently a 15 member team, and has written about over 2,500 startups over the last 4 years. Over 1,500 startups from around the globe have signed up on its startup database section as of now.